To optimize human performance through the restoration of neurological and muscular function. 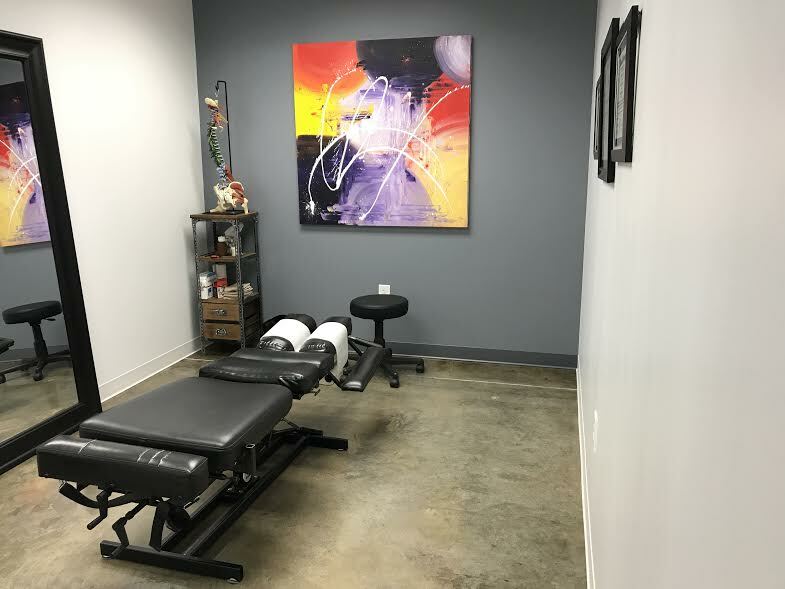 Our treatment plans utilize various manipulations, therapies and techniques to treat & prevent injury, aid in recovery and improve overall function of the human body. Training and performance puts a great deal of stress on our body. Competitions and training requires a player to perform repetitive movements under load putting strain on the spine and extremities. Repetitive movement creates the potential for muscle and joint dysfunction or injury and is to blame for overuse injuries such as plantar faciitis, tendonitis, shoulder impingement, golfers/tennis elbow, muscle strains, and even headaches. Dysfunction limits performance, even in the absence of pain. An efficient movement requires postural control, flexibility, balance, proper biomechanics and the ability to perform at high speeds. Sports specific chiropractic care eliminates dysfunction and allows the body to function in an efficient and coordinated manner.